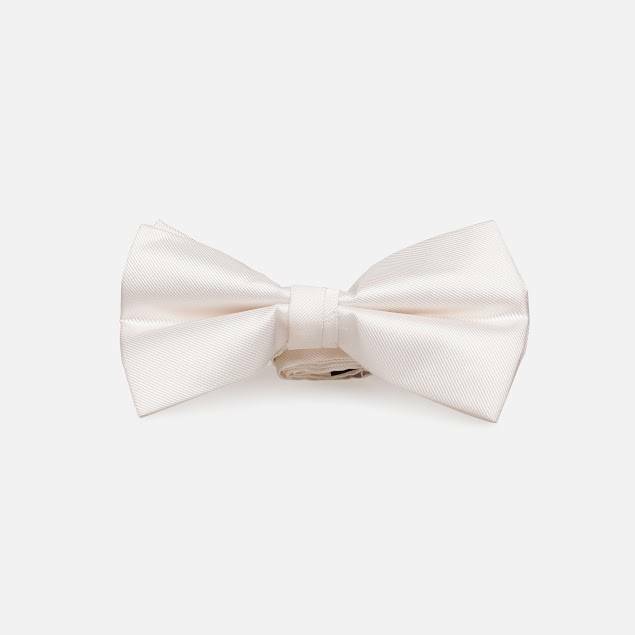 Our silk bow ties are made from a high end silk weave. 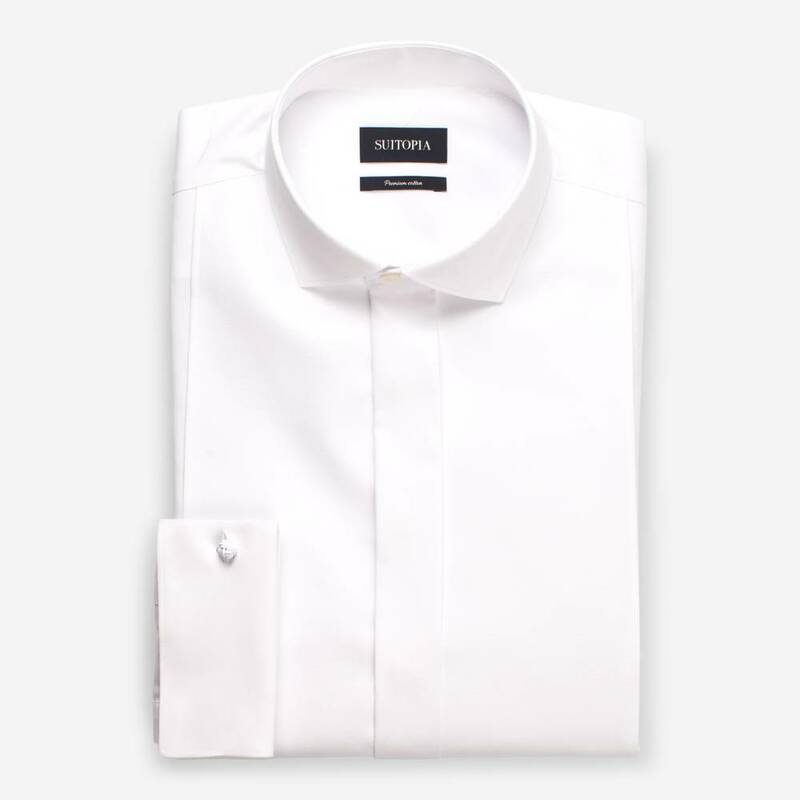 This white design works well with any black tie outfit and comes pre-tied for your convenience. 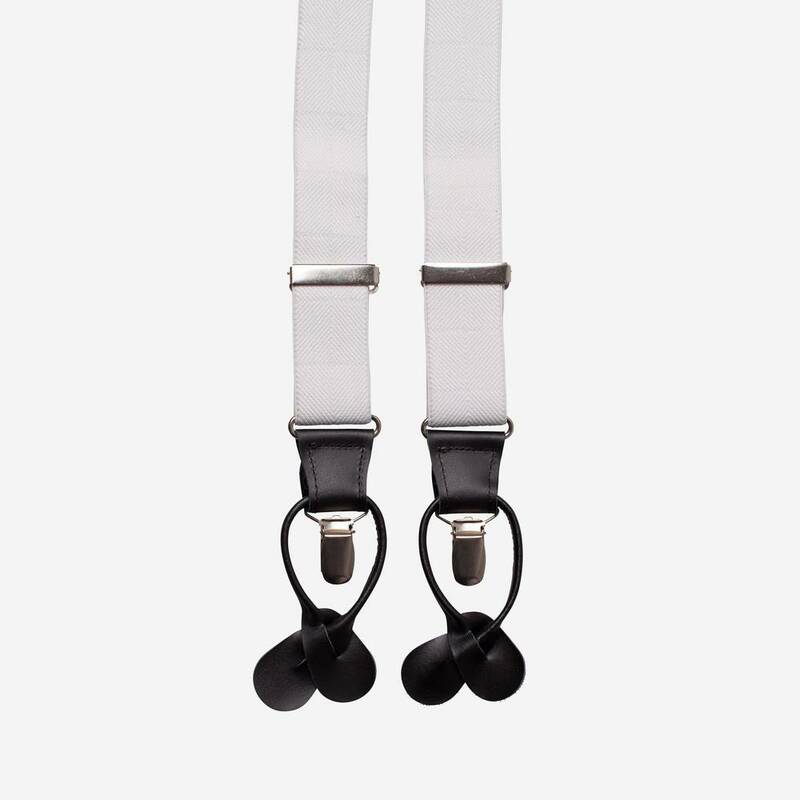 Due to its adjustable neck band it will fit any neck size from 14" - 21".